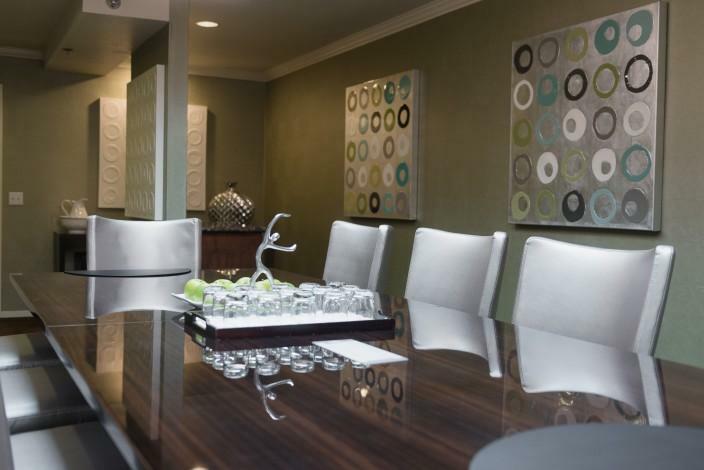 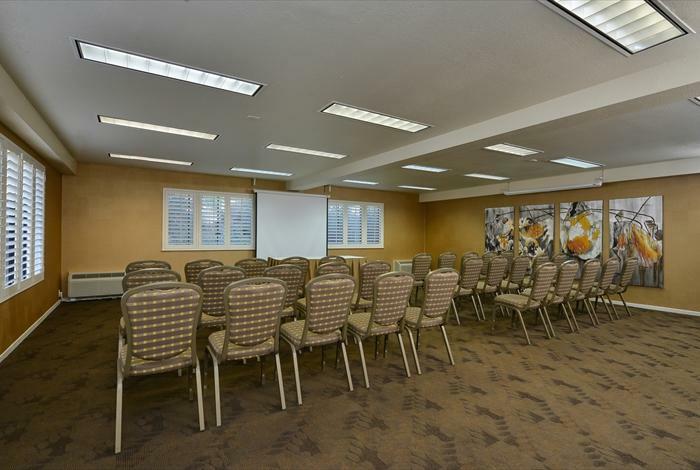 Ideally suited for Bay Area conferences, business meetings and social functions, Best Western PLUS Novato Oaks Inn offers beautifully designed event facilities with panoramic hillside views. 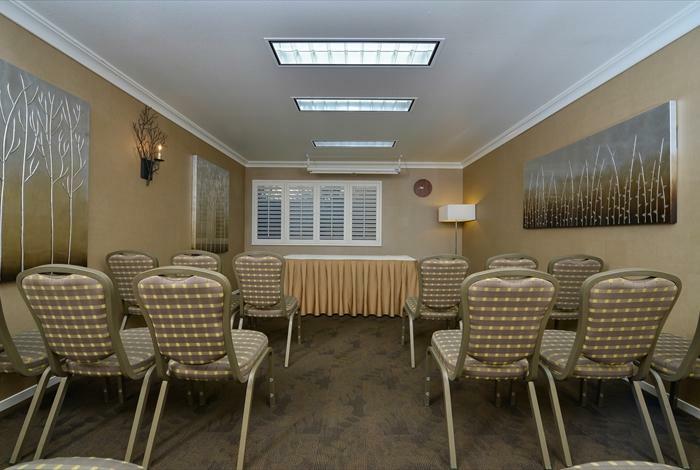 Facilities include comfortable furnishings, soundproof walls, and private restrooms. 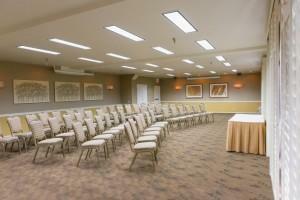 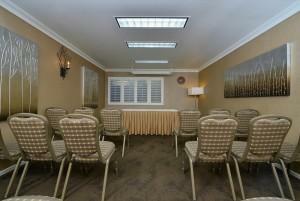 The tranquil setting covers nearly 3,000 square feet and our largest room can accommodate up to 150 guests. 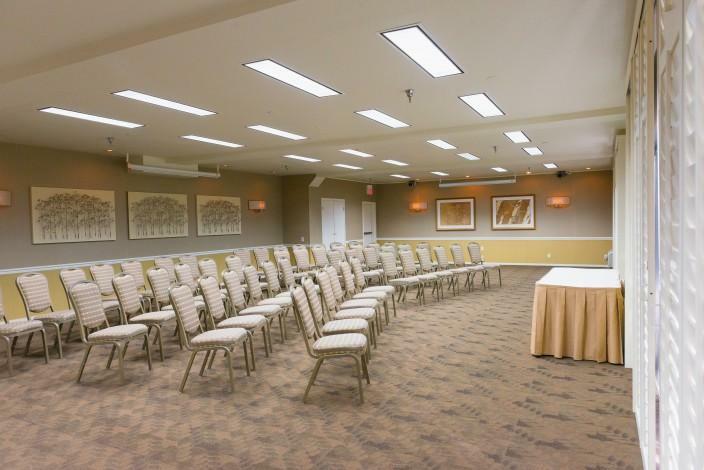 The hotel’s professional meeting planner is available to assist with every detail – from audio/visual equipment to custom designed menus – to ensure that your event goes smoothly.